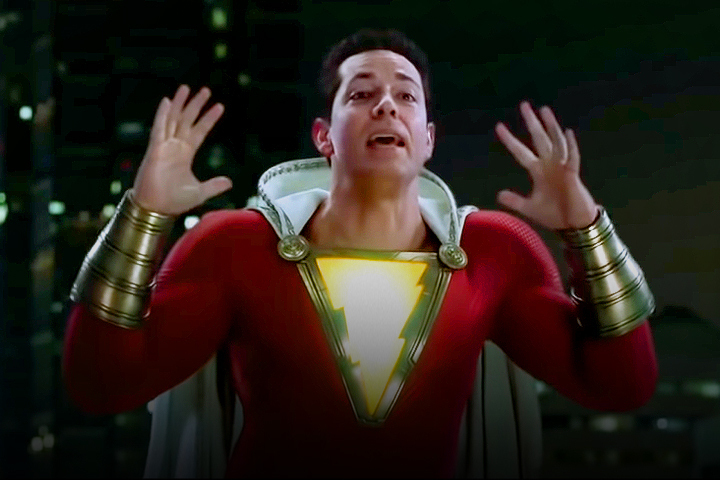 Shazam receives his first big bad guy speech in a new international trailer! 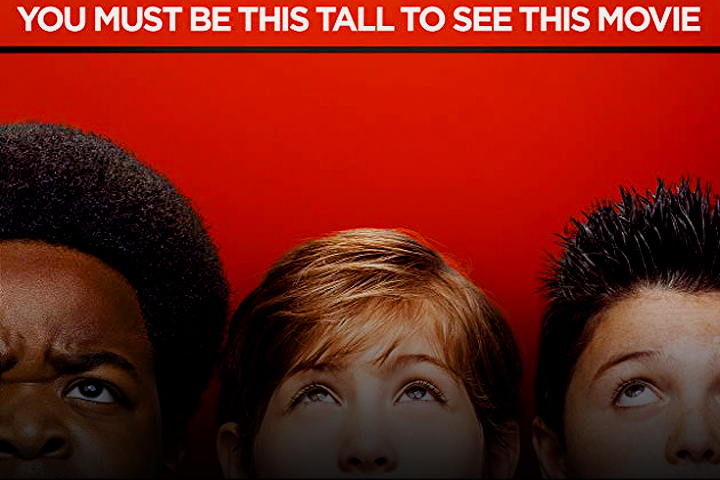 One bad decision leads to another in Good Boys' trailer! 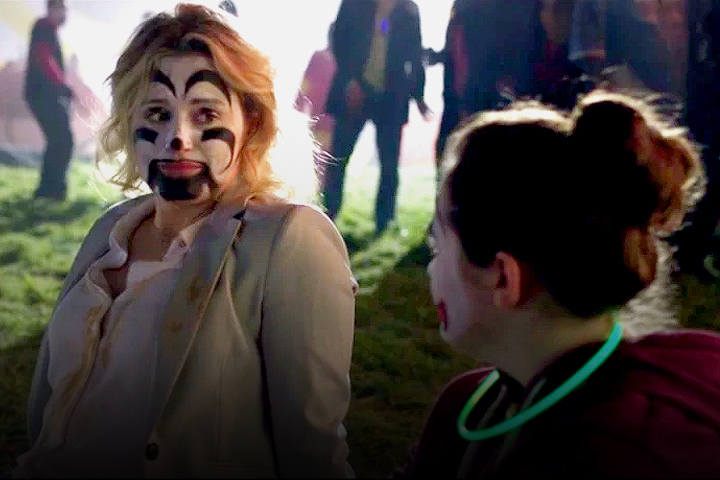 Taylor Schilling wrangles juggalos and suburban moms in Family's trailer! 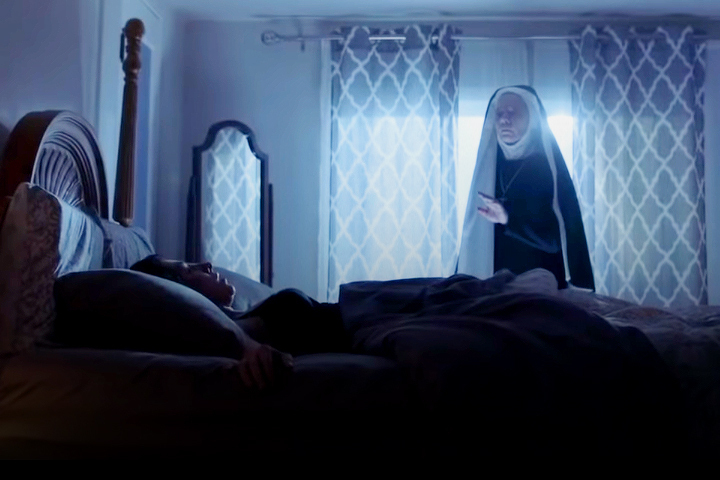 The Parish trailer: The nightmare begins here. 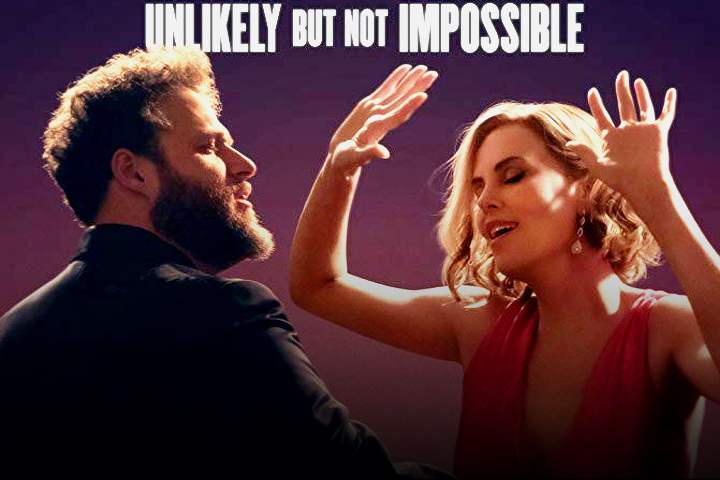 Long Shot trailer: It's unlikely, but not impossible, for sparks to fly between Rogen and Theron! 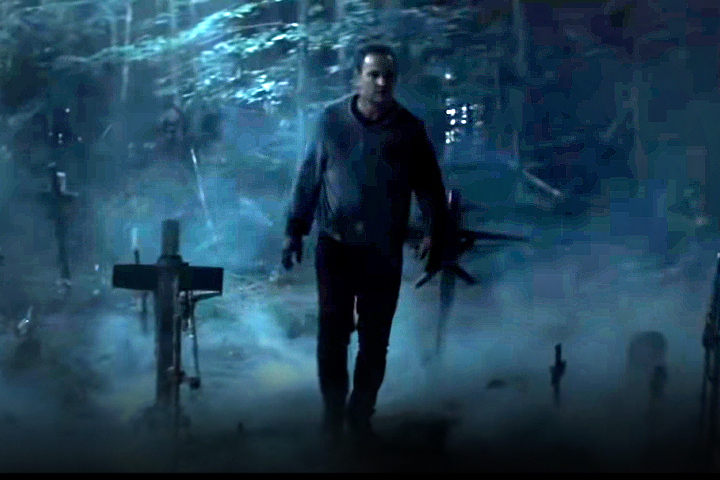 Pet Sematary's cast and creators discuss true horror in a new featurette!